Award-winning hair designer Steve Hightower is recognized as one of the finest hairdressers in Atlanta. He grew up in Alabama and, as a child, practiced hairdressing with his Mother in their kitchen. Although he never attended cosmetology school, Steve began his professional career as a stylist in 1985, and apprenticed in one of the best salons in Buckhead. Using his God-given talent and his art degree, Steve first specialized in hair color, skin tones, and texture. Because true artists are never satisfied with anyone else’s work, Steve utilized his artistic background and created his own style—sculpt cutting—which involves the shape of the head and body, the natural direction of hair growth, and the texture of the hair. Steve continued to climb the ladder of success and built an excellent reputation for sculpt cutting and color. Discovering treatments and remedies for hair that is fine and thinning, he became a Specialist in treating that type of hair. Today, 75% of his clientele have hair that is fine and thinning, and they are amazed at the improvement Steve can accomplish. Most say, “I never thought there was anything that could be done to make my hair look so beautiful.” A professional application of the right product does create a change in the physical dimension of the hair, but the rest is Steve’s magic. Seeing the joy in client’s faces has made this specialty his love and professional passion. Steve’s work can be seen on national television shows such as ‘Married to Medicine’ and the Weather Channel’s ‘AMHQ’. He is also the lead stylist for the Four Seasons Hotel’s celebrity guests. In 2012 Steve was a featured stage artist at Intercoiffure, ‘the international Oscars of the beauty industry’. This prestigious invitation only annual event is a held annually at the Waldorf Astoria. He has been the assistant to Vivienne MacKinder, Artistic Director of Intercoiffure, at four Intercoiffure Ateliers in 2013 and 2014. 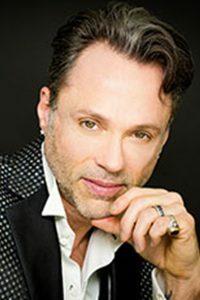 Known for his passion and talent for hair, he has taught across the United States as a Platform Artist and National Educator for Mediceuticals. His salon is a leading salon and education center in the Atlanta area for L’Oreal Professionnel, a leading retailer of Oribe, Repechage, Jane Iredale and Zenagen products. Steve’s salon is also the first and only salon in Atlanta that has the Hair Laser for regrowth. Watch as Steve combines his artistic talents and experience to transform his clients’ appearance into more than they ever thought possible. He will not only reveal the hidden promise of external beauty, but also expose the inner beauty that radiates from a client who is only now beginning to realize his or her own full potential. 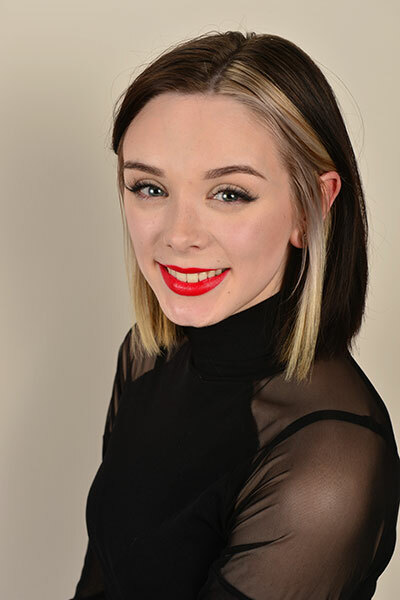 Rebecca started working for Steve Hightower Hair Salon & Day Spa in mid-2013 as an assistant. She attended Southern Crescent Technical College and earned her degree as a Master Cosmetologist. She is now in high demand as a Senior Stylist and color specialist. She is also a talented, certified hair extensions artist. Rebecca has graduated from the L’Oreal Color expert program. Her work has appeared in many magazines in the Atlanta market. She participated in the Thriving Children’s Gala for the past three years and styled hair for many of Atlanta’s top fashion shows. She was one of Jezebel Atlanta’s 50 most beautiful in 2015. Rebecca was voted best hair colorist 2016 by the readers of Jezebel magazine and best hair colorist for 2016 by the readers of Best Self magazine. Javier Ruiz joined our team in 2014 and is a great addition to our team. He was referred to us by the Global Keratin Representative in Atlanta, Jade Butler. He is well known for doing excellent Keratin Smoothing Treatments. Javier does lovely color and styling. He is the go to guy for men’s cuts. He is originally from Nicaragua and grew up in a family hair salon. Javier comes to us from a salon in the area. He is a friendly, nice guy and he really enjoys making his clients look their best. Javier is a former dancer and choreographer. He and his wife are happily married and have two young sons. See Javier’s work on Instagram. Tamara Townsend is an Atlanta-based esthetician, makeup artist, lash stylist, and skin care blogger. 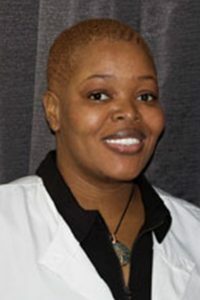 She believes in educating her clients on the care of their skin, while providing award winning service. Since getting her professional esthetics license in New Orleans in 2005, Tamara has worked all over the southeastern United States in premier spas, salons, and hotels. Tamara is known for her natural approach to skin care and her practically painless award winning waxing services. Tamara strives to put her clients at ease during waxing treatments. She is a master of the Brazilian wax, and is famous for giving her clients the very best eyebrows to frame their beautiful faces. Tamara believes that ANY skin care treatment should be both results oriented and as relaxing as possible. She believes in using the most natural skin care products available to achieve stellar results. Tamara doesn’t just give a great facial; she also gives her clients the knowledge to take care of their skin for life. See Tamara’s work on Instagram. 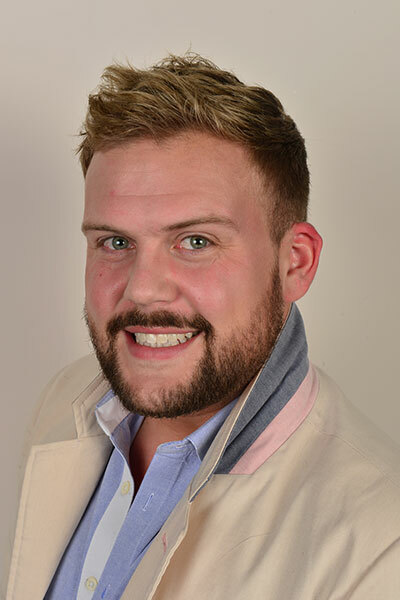 David Whaley is the General Manager of Steve Hightower Hair Salon & Day Spa and has been a part of the team since 1997. 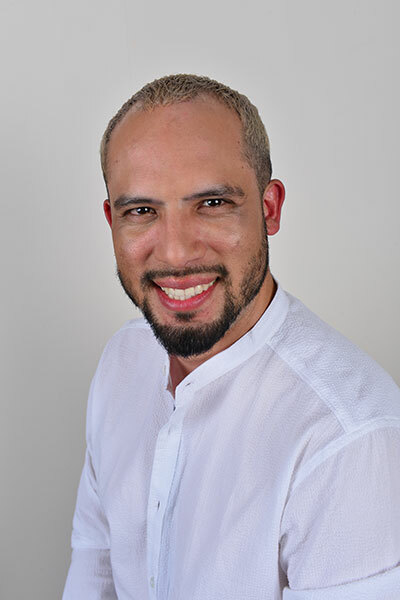 He is a licensed and certified Massage Therapist, Associate Polarity Practitioner, Reiki Master, and Intuitive Healer since 1997. He is a certified member of the Association of Body Workers and Massage Practitioners. David was voted 2015 Best Massage Therapist in Atlanta by the reader of Jezebel magazine. David’s massage techniques include Swedish massage, table-top Thai massage, and Deep Tissue massage with a focus on deep structural release of the shoulders, hips, chest, legs and feet. Her provides a massage that addresses your current condition and needs with a focus on therapy and relaxation. Many clients, including chiropractors, psychotherapists and other health care professionals enjoy David’s work and refer their friends and patients to him. 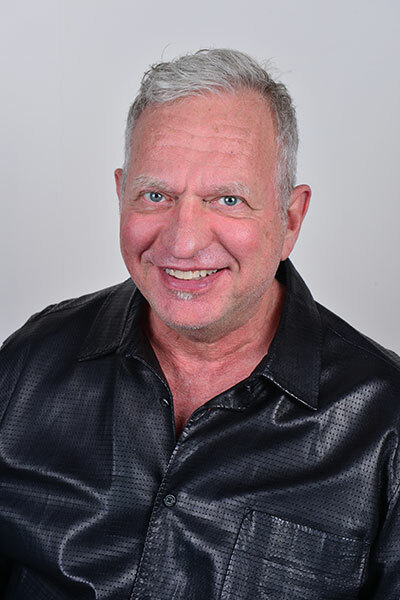 David has numerous raving fans, and would love to assist you on your healing journey. Info on David’s work on Instagram. Rita Ushakov hails from Russia and has made Atlanta her home since 1980. After completing Arnold International School of Cosmetology in 1982, she began her career at The Saks Fifth Avenue Salon and then enjoyed a 25 year career at Carter Barnes Hair Artisans. She is thrilled to join Steve Hightower Hair Artists’ Studio in 2013 and excited to be a part of a team of stellar professionals! 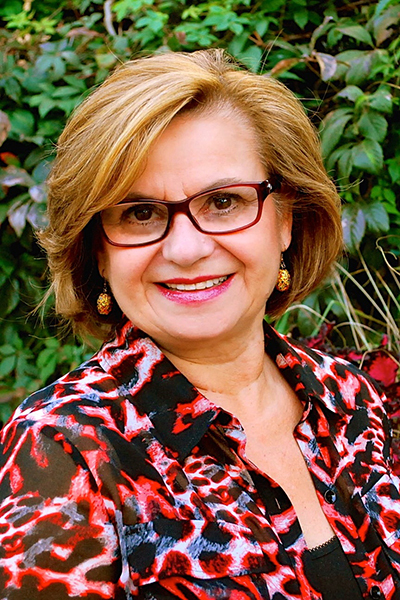 Rita has honed her craft for thirty years and offers her clients a keen eye, precision and leading nail-care products. She has earned a well-respected reputation and recognized as a top manicurist in Atlanta. Her unique formula of “nail-theraphy,” includes sophisticated nail styles; affection toward her clients and the comfort of an old friend. Lea is an Atlanta native. She enjoys gardening and spending an afternoon at the gun range. Prior to joining Steve Hightower Hair Salon, she worked in the corporate world in accounting, marketing and event planning positions. She co-managers the front desk and assists Steve with the annual Thriving Children Gala. Freida Bukshteyn has joined our spa team here at Steve Hightower Hair Salon & Day Spa. She has a devoted following and we are happy to have her working with us! Freida was formerly an esthetician at Carter-Barnes Phipps Plaza and also worked at Salon Saison on Lenox Road. 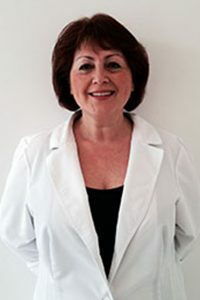 She moved to the United States from St. Petersburg, Russia in the early 90’s and has been working as an esthetician since 1995. 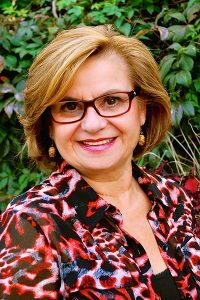 Freida began her career as an esthetician in her home country, where she took many courses as well as attended The School of Traditional and Swedish Massage. Upon her arrival to Atlanta she finished the International School of Nail and Skincare and received her license in 1993. She attends many continuing education courses that allow her to excel at her trade. Freida has 2 daughters and resides with her husband in Lawrenceville. She has always loved what she does and always makes her clients her top priority. 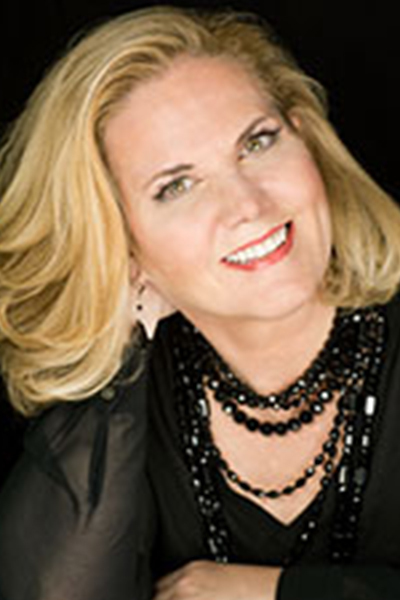 Julie Pounds is the newest Esthetician and addition to the Steve Hightower Salon and Spa team. Julie a Florida native, but has lived in the Atlanta area for over 20 years. A newly single mother of two awesome children, Julie loves being a mom and spending lots of quality time with her family and loved ones. 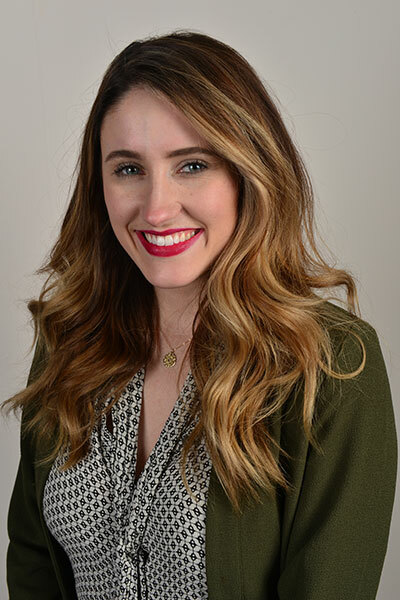 Julie began her career in Esthetics in 2010, working as the sole esthetician at The Walker House Salon and Spa in Carrollton, and more recently, at Halcyon Day Spa in Douglasville. 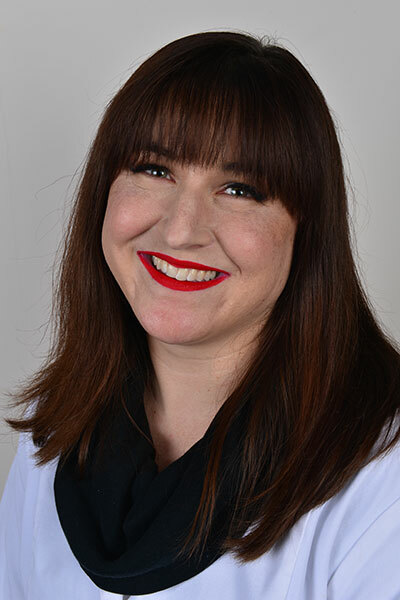 Although Julie’s primary focus is semi-permanent lash extensions, she enjoys the customer care, personal touch, and attention to her clients that she delivers through facials, back facials, and other hands-on services. Also spending time with special needs and handicapped children as a Special Needs Bus Monitor, Julie is very excited, and looks forward to being part of executing Steve Hightower’s passionate support for so man wonderful charities that serve and provide relief for suffering children in our Atlanta communities. See Julie’s work on Instagram. As a young girl, always being on the fashion-forward side, Rose wanted to be a tattoo artist. She came to realize what she truly loved about tattoos, and it was the hair and beautiful makeup that was her focus point. So Rose decided to bring it to life. With her mom being a massage therapist, she grew up in the salon and spa industry. She then went on to Southern Crescent Technical College and received her Cosmetology license to pursue her dreams. Being an artist, studying shapes and colors, has led to her success in the beauty industry. Rose has a great eye and is very talented in makeup application and educating others how to apply and what colors to use. Modern Luxury magazine chose Rose as one of the Top Five Makeup Artists in Atlanta for 2016. She has also been recognized for ther makeup skills by Best Self Atlanta magazine. Rose is the “go to makeup artist” for many of Atlanta’s runway shows and fashion editorial photo shoots. Many of Atlanta brides call upon her to do their wedding makeup. Rose is a supporter of Thriving Children Annual Gala, The Pink Agenda Annual Gala, The Teal to Heal Annual Ovarian Cancer Event, Lost-N-Found Youth Organization and other local charities. Coming from a family of only two siblings, my baby sister always begged me to play barbies with her. I rather enjoyed styling Barbie’s hair. I started asking my hairstylist questions about her career. This led me to assisting and apprenticing under a Redken Platform artist in 2008 and I’ve been obsessed with hair ever since. I have extensive continued education focusing primarily in color. I specialize in Blondes and Color correction. I am listed as a preferred Bridal specialist at o Bio. I am listed as a preferred Bridal specialist at one of the top wedding venues in North Georgia. I have five nominations as Rome, Georgia’s best hairstylist and nominated for two Romans for best hair and makeup from my work of the on-stage productions Grease and Hairspray. 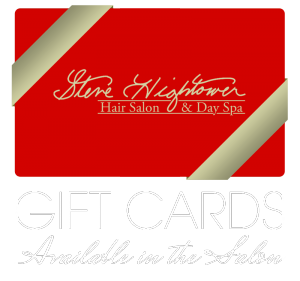 I am excited to be on the Steve Hightower Hair Team and I look forward to assisting you with your hair.